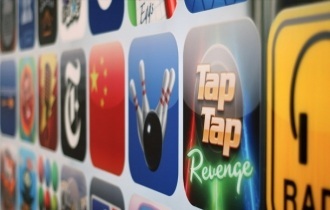 With the ubiquity of smartphones, it’s easy to get caught up in the app hype. But the question is, should you? While there’s no doubt that mobile applications can be great for keeping customers engaged with your brand, they aren’t right for everyone. Among other reasons, roughly 80 percent of apps get fewer than 1,000 downloads, and a huge chunk of them register very few downloads at all. To read more, click here. Tags: business apps, Entrepreneur Magazine, mobile apps. Bookmark the permalink.